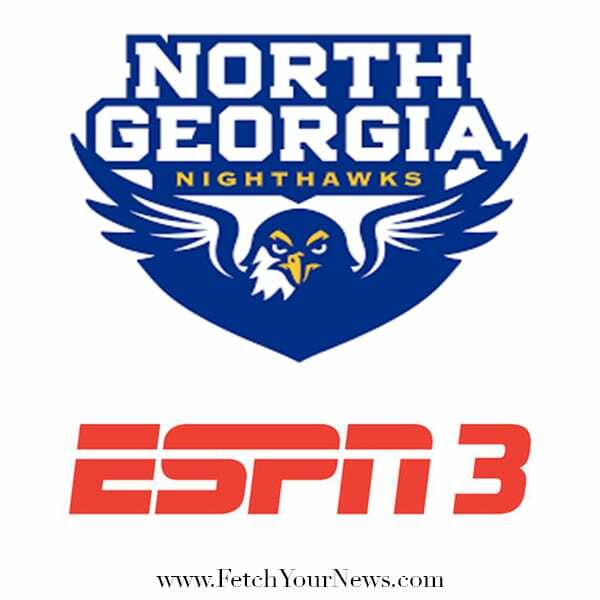 According to the University of North Georgia Athletic Department, UNG will host the NCAA Division II Showcase in front of a national audience, as both Nighthawks basketball teams receive Columbus State on Wednesday, January 9, in the Peach Belt Conference. The games will broadcast on ESPN3 and are scheduled for 5:30pm and 7:30pm. As established in the NCAA’s Showcase agreement, UNG will have five different sports broadcasting nationally from their home campus, which makes them the first school in Division II to accomplish this achievement. The nationally televised doubleheader is part of the reward for winning the NCAA Award of Excellence for the Operation Nighthawks of Honor initiative back in 2017. As part of Wednesday’s doubleheader, the UNG athletic department will hold its annual ceremony at halftime of the women’s game honoring those who were killed during, or associated with, the Korean War. Each of the university’s teams was assigned a UNG graduate or former student that were killed in action while serving the country. The game will serve as a “blue-out,” with games and contests throughout the night for fans to enjoy. The UNG Dahlonega Student Government Association will give out 1,000 free t-shirts, and there will also be a raffle throughout the night to benefit UNG’s Make-A-Wish initiative.